Is there such a thing as the Money of a country affecting its wealth feng shui? Is there any relationship between how a country’s paper money looks and the wealth the country generates? Surely symbols incorporated into the design of currencies must have an effect on the way the country moves forward or backward economically. 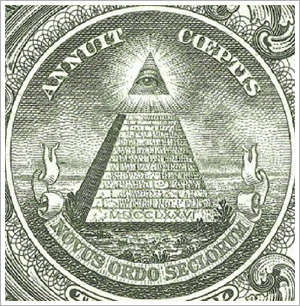 Central Bankers of the world probably scoff at such an idea… and yet in the old days, coins used as mediums of exchange were always made auspicious, most notably containing the heaven and earth symbols of circle and square. Some of the stronger currencies of the world (although of course they fluctuate in value) include the United States dollar, the Euro, the British pound, the Singapore dollar, the Australian dollar, the Russian rouble, the Canadian dollar, the Chinese renminbi and before the advent of the Euro, we also had the Swiss Franc and the German mark. Every one of these currencies has a signature sign which itself has luck connotations. In the period of 7 the US dollar was strong and this is a currency whose signature sign has an S with two vertical standing lines viz $… but the US dollar has been declining in value for several years now, from since the period changed from 7 to 8 and now other currencies that have signature signs that have either S, Y, (all cut with two horizontal lines appear to be challenging the US dollar. We saw the rise of the pound sterling, and until recently the all-powerful Euro. Now we see the rise of the Chinese Yuan, and of course the Japanese yen seems to stay strong in spite of horrible things happening to its Economy! 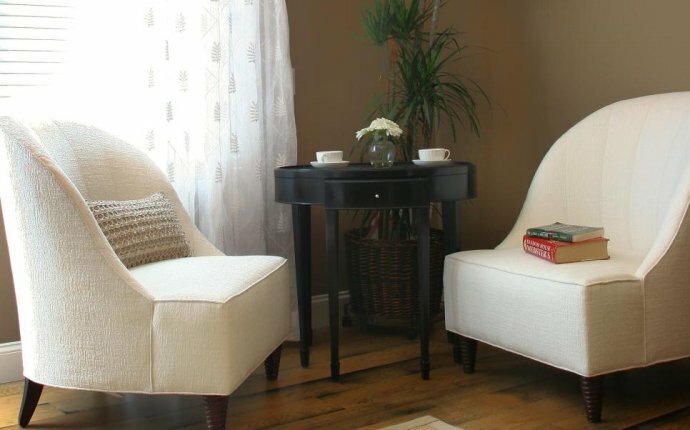 Feng shui experts will be quick to explain to you that the horizontal lines symbolize the powerful chien trigram. Horizontal solid lines are indications of strength, yang chi and great resilience, and it is not surprising that currencies which have this as their identifying feature tend to have greater resilience. Think of the yen, the yuan, the Euro and even the pound sterling! 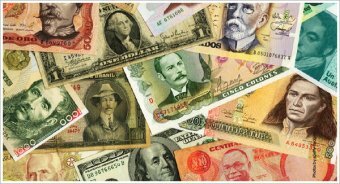 Most countries have strong themes that run through the design of their currencies and these usually reflect some symbol, activity or hero strongly identified with the country. The use of beloved leaders is a popular theme. 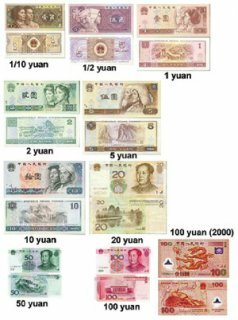 So the modern Chinese renminbi has a picture of Chairman Mao, but also take note that while all the notes have his picture, they also carry aerial shots that symbolize protection, wealth creation and strong central government. Its most popular note the 10 Yuan note is green in colour, signifying growth, but it also has an amazing aerial shot of the Lijiang River strategically photographed to show the river widening. This is an incredibly auspicious image and with the 10 Yuan note having amazingly high circulation as it passes from hand to hand, surely this note brings excellent feng shui to the Chinese Economy! In fact, on the reverse side of all its notes, capitalist China has selected scenes of spectacular water – on the 20 renminbi note is the famed Lijiang River, on the 5 and 10 renminbi notes are its other famous rivers, the Yellow River and the Yangze, and on its 50 renminbi note is a spectacular picture of a waterfall. As all feng shui enthusiasts know, the river is the most efficient bringer of wealth. All the great cities of the world were founded at the mouth of great rivers. That China should choose water as its major symbol to signify its money must surely be very good feng shui indeed. To the Chinese of course, a view of a river, or of water, always signifies wealth, and when water widens and expands, it means extreme wealth. Showing a mighty river flowing to signify money signifies the country’s wealth. It should not be surprising that since the early 80’s when these new currency notes came into widespread usage after Deng Xioa Ping declared “to be rich is glorious”, China has had double digit growth and indeed is today the wealthiest country in the world!